Although a roof system can suffer a multitude of issues, below are the five most common roof component problems a roof is susceptible to. 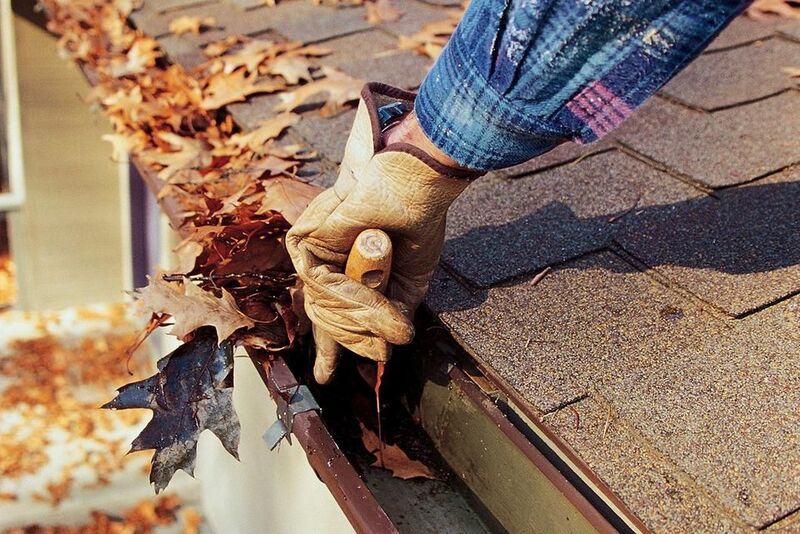 These common roof issues are also reasonably easy to identify and repair on your own. Please remember however that if you are uncomfortable accessing your roof safely or feel that this type of work is beyond your skill set contact a professional roofing contractor. Fascia is an architectural term for a band running horizontally and situated vertically under a roof edge. In simpler terms, it’s a roof trim - or the front board along your roof line. It typically consists of wooden boards or sheet metal. So, picture the vertical finishing edge that connects to the ends of rafters, trusses and the area where the gutter attaches to the roof. The primary function of fascia is to protect by acting as a layer between the edge of the roof and the elements of the outdoors - especially water. It also protects the interior of your building from weather damage by blocking its entrance into the structure. Fascia also plays an aesthetic role, creating a smooth, even appearance for the edge of a roof. Moisture is the number one cause of problems with your fascia so be sure to look for signs of rot or damage and contact a roofing contractor immediately if you notice an issue. The material is usually aluminum or galvanized steel and, depending on the type of roof you have, is most likely in the valleys, around the chimney and even around dormer windows or skylights. Weather and oxidization are the most common culprits for flashing deterioration but it is possible that flashing can just simply come loose. Most professional roofing contractors cut and shape their own flashing from sheet metal but many flashing pieces today come pre-formed and can be applied without much difficulty using caulking or roof cement.